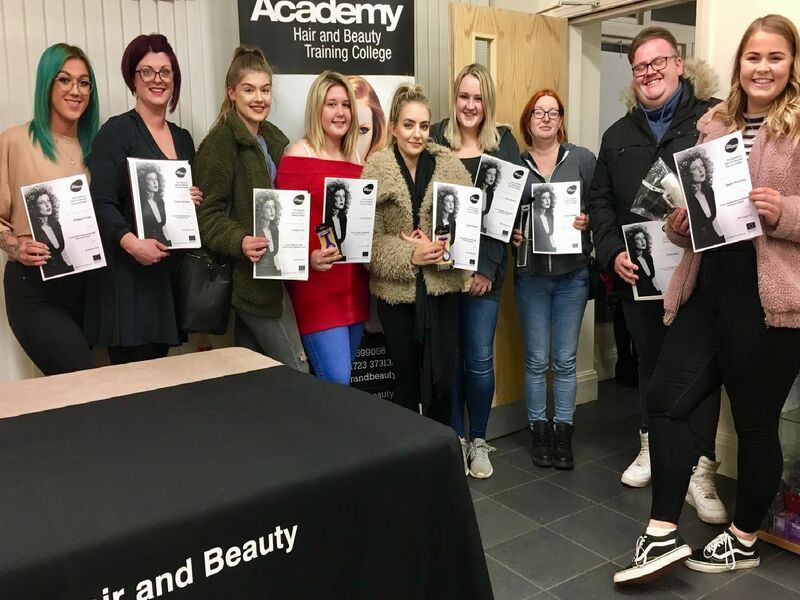 Students at The Academy of Hair and Beauty attended the annual awards evening at the Academy on Scarborough's Roscoe Street. Nearly 100 people were there to see newly-qualified hairdressers, barbers, make-up artists and beauty therapists collect their City & Guilds certificates and specialist awards. 3. Say it with flowers\!